Little girls are the cutest on tutu! 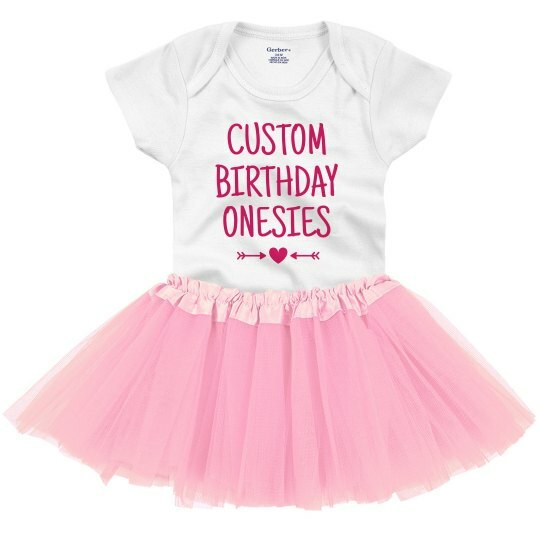 This onesie with tutu is perfect fr birthday celebrators! Customize this and unleash your creativity! You can add her name, birthday greetings, add arts like crown and more! She will definitely be the cutest and most adorable birthday celebrant ever!